Lilly’s new oral treatment for rheumatoid arthritis Olumiant has gained its first worldwide approval in Europe. Olumiant (baricitinib) is one of a slew of products looking to be the successor to AbbVie’s market leading injection Humira. Lilly’s product is one of the frontrunners, as clinical data suggests it is more effective in RA than Humira and comes in a more convenient pill form. 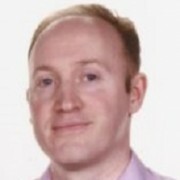 Data from phase 3 trials shows Olumiant to be more effective that standard treatments methotrexate and Humira in treating rheumatoid arthritis (RA), but for now is licensed in patients who are respond in adequately to or who are intolerant to one or more of these frontline treatments. 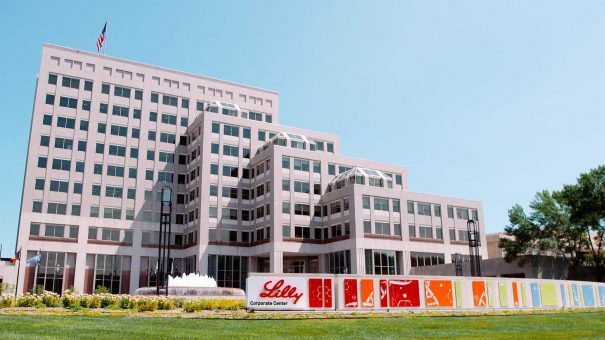 The drug had been due to gain FDA approval first, but last month the US regulator postponed its decision after requesting further data from Lilly. Developed in partnership with US biotech Incyte, Olumiant is expected to reach peak sales of around $2 billion. This is far short of the $14 billion earned by Humira in 2016, however, reflecting the huge competition expected over the next decade, not least continuing sales of Humira and the emergence of Humira biosimilars. Nevertheless the drug is one that Lilly’s new CEO, David Ricks, hopes will help revive the company’s performance following a difficult few years of key patent expiries and pipeline failures. Lilly’s drug is the first Janus kinase (Jak) inhibitor to reach the European market. Pfizer’s Xeljanz (tofacitinib) was rejected on safety grounds three years ago, but was approved in the US, but has failed to make much impact because of a long list of potential side-effects. Other rivals in the field include Sanofi and Regeneron’s Kevzara, which has just gained its first approval in Canada, plus GSK and Janssen’s co-developed sirukumab, which is awaiting approval. Both of these injectable drugs are in the IL-6 monoclonal antibody class and have also demonstrated superiority to Humira in head-to-head trials, but could lose out to Lilly’s drug because of its convenient oral formulation.